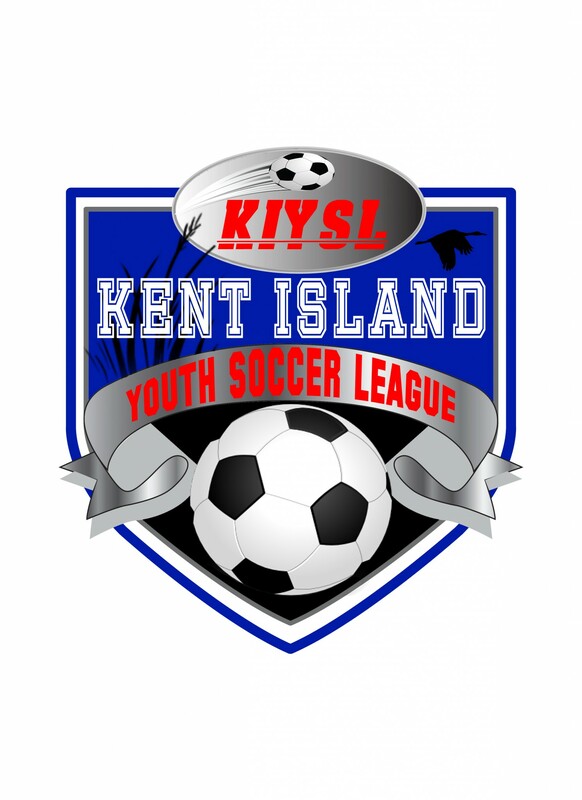 Updated Tuesday August 30, 2016 by Kent Island Youth Soccer League. Introduce kids to the game of soccer and the basic skills of soccer, including kicking and controlling the ball and shooting the ball. Also included will be the concept of “team play” and “good sportsmanship”. Overall we want them to simply have FUN playing soccer so they come back and want to play more, and in the process they will learn more socially and improve their physical skills and abilities. · Practices begin on a Saturday in early August. · Game Environment will be 1 game each Saturday starting in September through early November. · Games will be scheduled on Saturday mornings. Rained out games can be made up at the discretion of the coaches. ·Play 4 – 10 minute periods with short breaks in between each period. ·Each player must have shin guards for practice and game environment. ·Tennis Shoes or Plastic Cleats can be worn (Cleats help from slipping). ·Size 3 soccer ball – each child should have one to use at practice, game warm up, and at home. ·Team Jersey will be provided and should be worn for each game. ·No Jewelry should be worn for practices or games, including earrings. ·At least one parent / guardian must be present during practices and games. ·Sports Code Of Conduct form must be signed & Proof Of Birth Date provided at registration in order to participate. ·Parents are expected to help handle “situations” that may arise as requested, so coaches stay focused with other players. ·Feel free to ask your coach any question you may have regarding the practices, game environment, etc. ·Any assistance you can provide in helping your coach and team is greatly appreciated. If the coach doesn’t ask, you should ask the coach how you can help. Field Conditions and cancellations: Are posted on the main page of the KIYSL website. Everyone’s comments and suggestions are welcome. With cooperation, understanding, constructive criticism and help from everyone we can make this a huge success and rewarding experience for our kids! Remember – they are only age 4 & 5 – the name of the game is FUN!!!! !